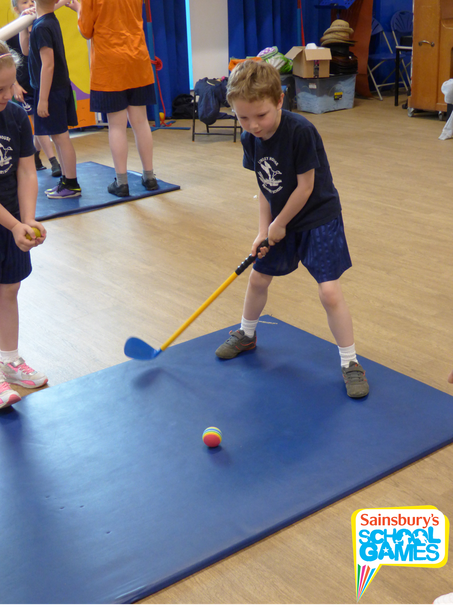 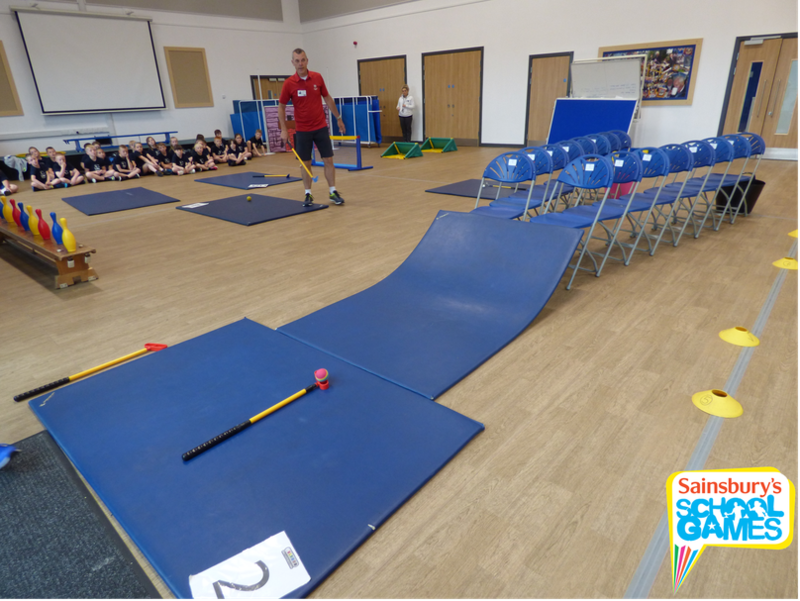 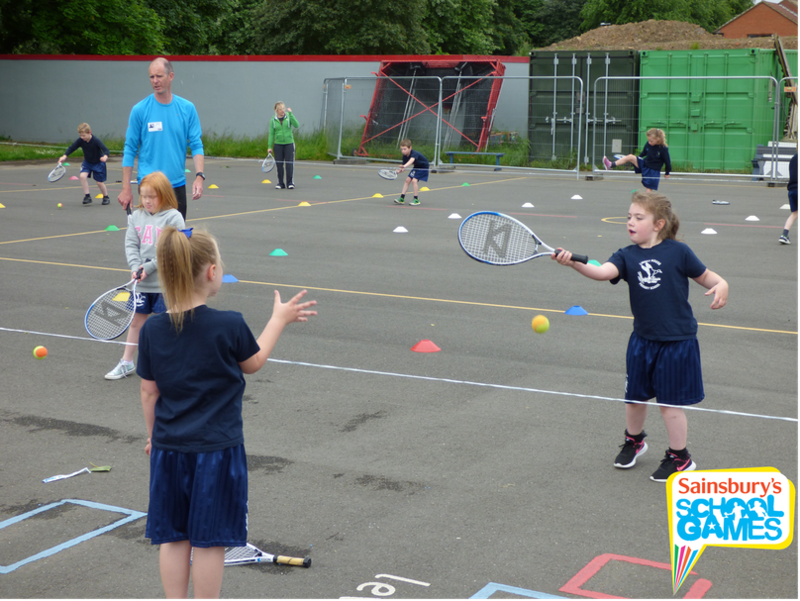 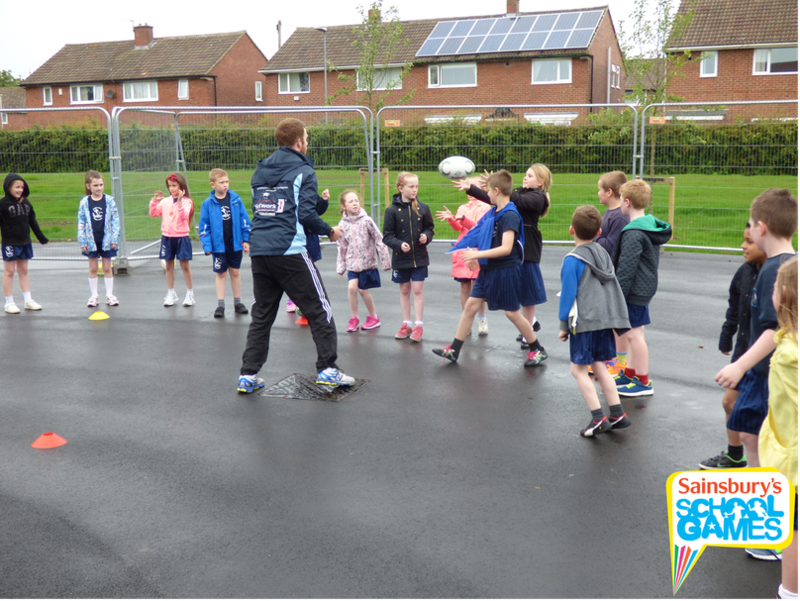 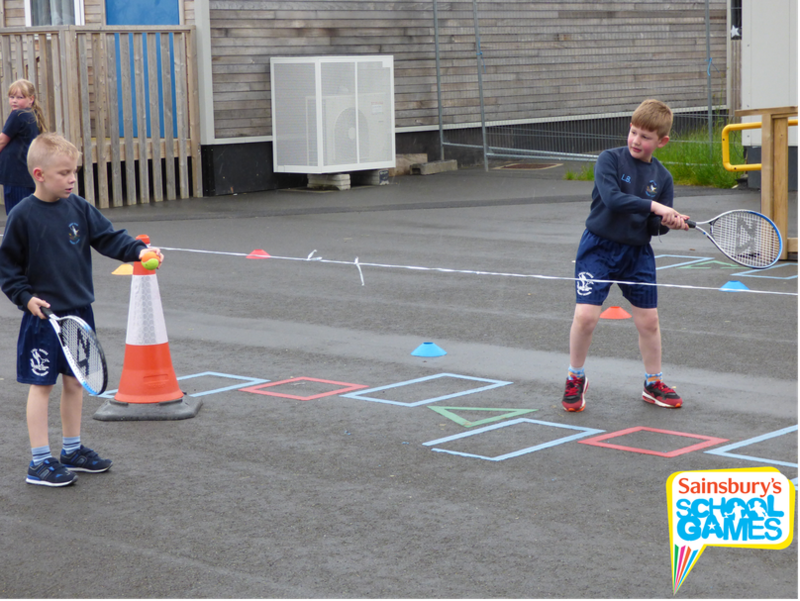 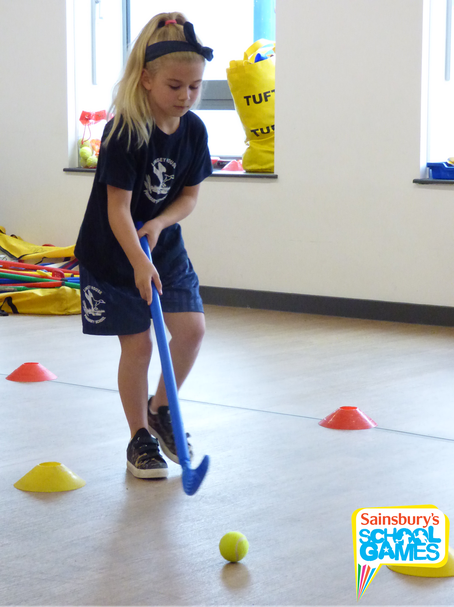 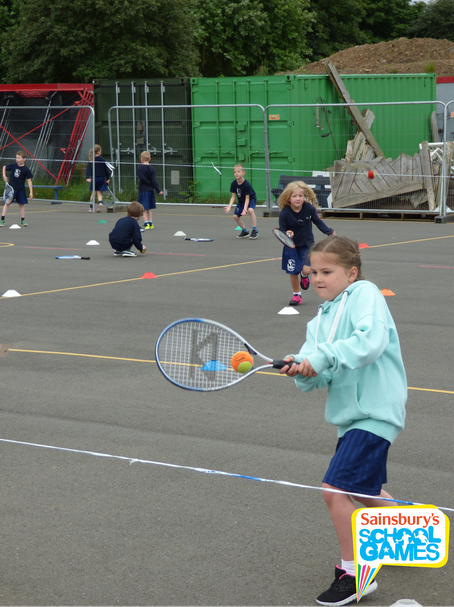 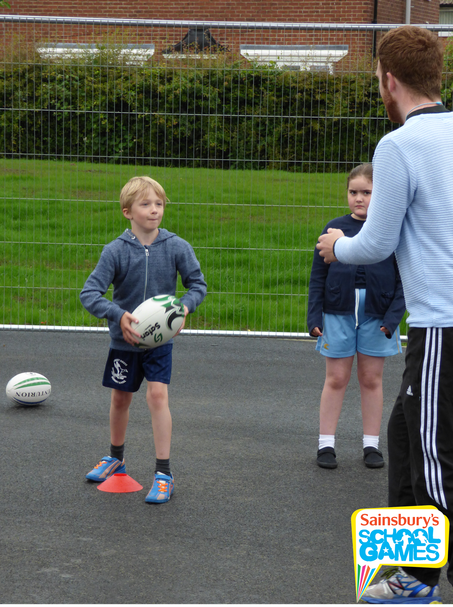 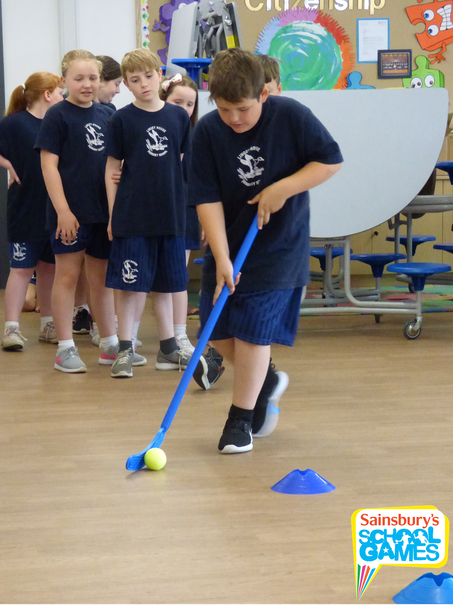 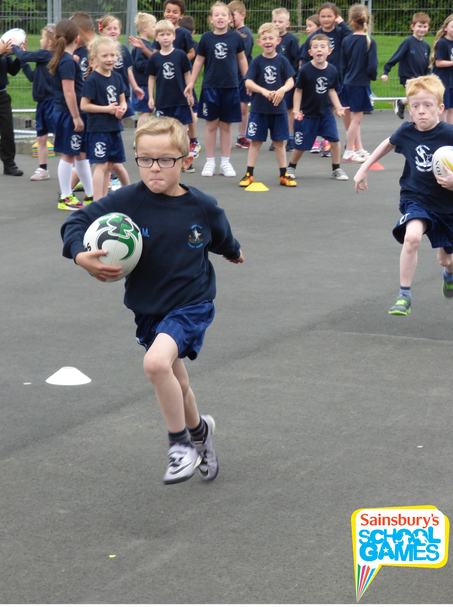 As part of the Sainsbury's School Games, the children took part in a range of sports throughout the day on Wednesday 29th June. 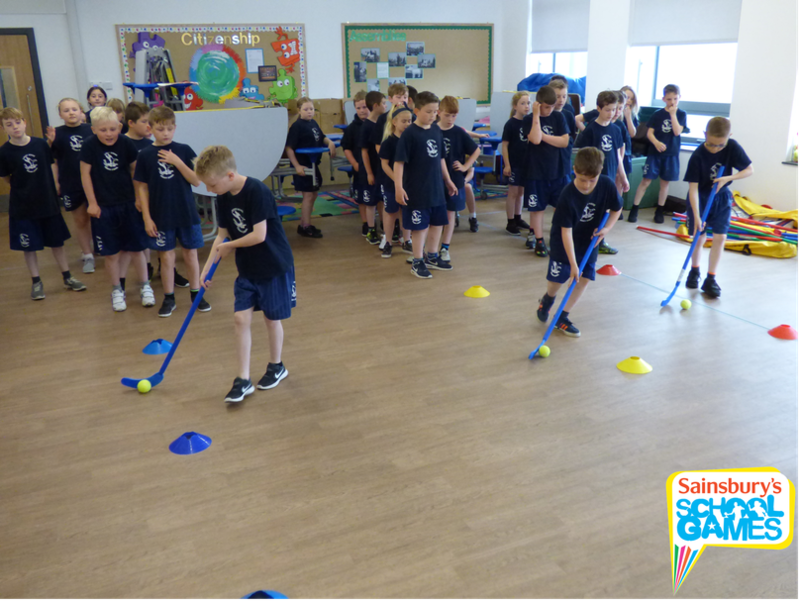 There were activities and games for: Golf, Hockey, Tennis and Rugby. 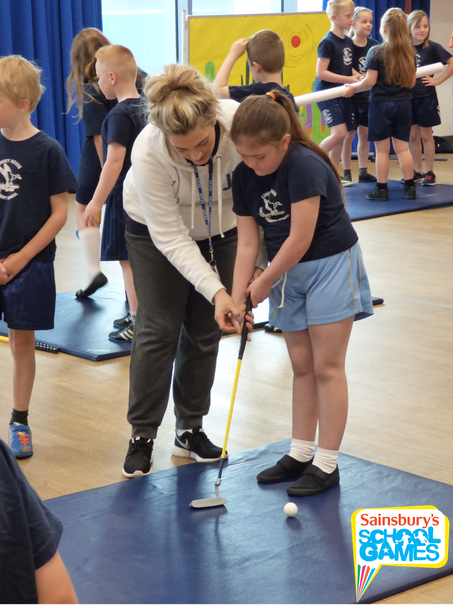 We even had special coaches who came in to work with us. 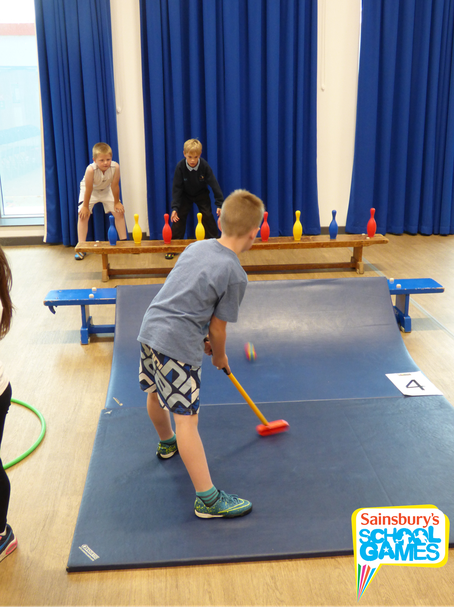 It was a lot of fun trying out different sports throughout the day.